It’s easy to find good icons sets, but to find fresh new high quality sets can be a tough challenge therefore within this post we have collected 40 high quality fresh icon sets which where all created within this year 2010 for everyone to enjoy. The free icons are packaged as 128px transparent PNGs, and you have to see them full-size to believe how detailed they are. MediaLoot members will have access to the layered PSD files for all of these icons. 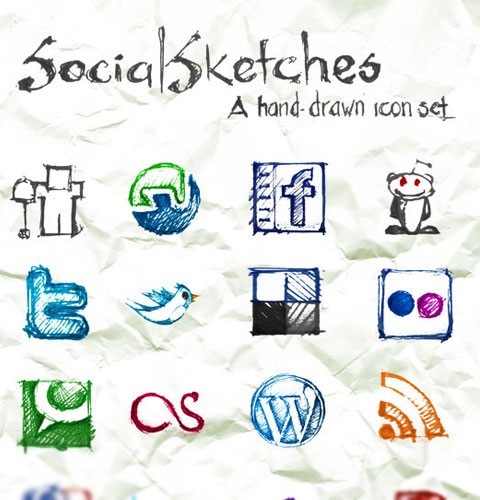 Social Sketches is a free icon set containing several icons of popular social networks exclusively released on Six Revisions. All the icons are done in sketch style, which brings them a new look and makes them especially fit for grunge/hand-drawn themed websites; in fact, the set was created initially for use in Referrer Detector plugin on The Daily Faces, my new "daily sketch" project, but then I decided to release it for public use. Furry Cushions Social Icons, a set with 6 transparent furry social icons in .png. 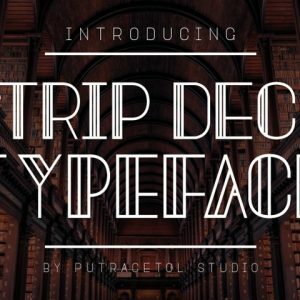 This set was designed by Andrea Austoni and released especially for Noupe and its readers and its avilble for commercial use. 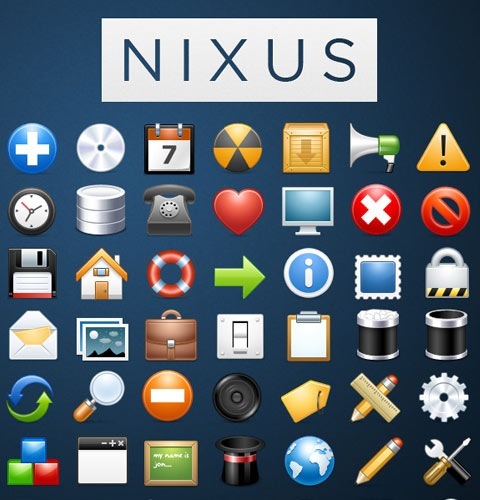 NIXUS may be one of our top Icon Pack releases to date: 60 Premium Quality Icons—Absolutely Free. This Free Icon Pack is for use in your personal and commercial projects, and can be used without attribution. It may not be redistributed. Twitter Apps, Twitter Icons! Looks like we cant seem to stop liking them afterall! 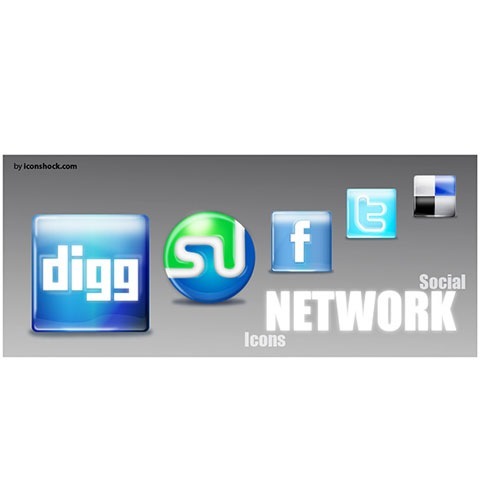 These Iconshock icon set comes in 6 different sizes: 12×12, 16×16, 24×24, 128×128, 256×256 and 512×512 covering social various social network logos like Blogger, Delicious, Facebook, Flickr, Linked-in, Reddit, RSS feed, Stumble Upon, Technorati and Twitter. All icons are free and you can download and use them in either personal or commercial project. This woven fabric set of social media icons was created by Jan Cavan from Dawghouse. Although not suitable for every type of site, these icons will look wonderful on websites that use texture and have an organic approach to their design. 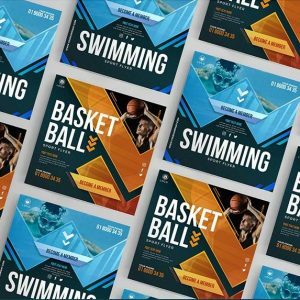 This free set with 59 fresh and lively icons which we, actually, decided to extract from the FRESH full package to make another free set. So despite being free, this set is as in high quality as the premium package. The Fresh Add-on contains such useful and flexibly applicable icons as application and financial symbols, and the set surely will make your web applications and softwares more atractive and adorable. 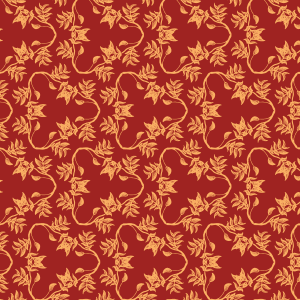 Love these RSS, Twitter, Delicious, Stumbleupon and Facebook clad moleskins. They are so awesome! I hope you find good use of these icons, they are free for commercial and personal use. They come in 256×256 resolution in PNG format. Thanks Iconshock! This Free Icon Pack is for use in your personal and commercial projects, and can be used without attribution. It may not be redistributed. Inside this Icon Pack are Twenty 3D Social Media Icons, created exclusively for the viewers of Tutorial9 by Dawghouse Design Studio. IconShock designs high quality icon sets and in recent months they have provided the design community with a lot of great, free icons.This set includes five icons of typical office items. The icons are free for personal or commercial purposes, and they are available below as PNG files or as Adobe Illustrator files. This set includes five media icons, with the usual high quality that we’ve come to expect from IconShock. The icons are available as PNG files and as Adobe Illustrator files. They can be used for personal or commercial projects but cannot be redistributed or sold. This Free Icon Pack is for use in your personal and commercial projects, and can be used without attribution. It may not be redistributed.Inside this Icon Pack are 23 Free Vintage Stamp Icons, created exclusively for the viewers of Tutorial9 by Dawghouse Design Studio. 18. 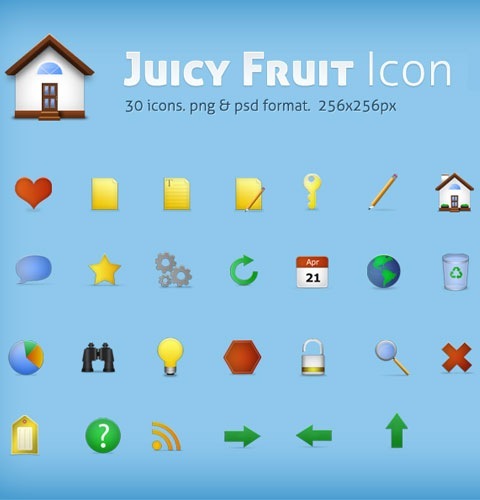 Juicy Fruit icon set. psd included. Have you ever seen those web “2.0″ icons sets, that are colorful, fresh and juicy? I bet you have! Mainly inspired by that trend, this is one of my first icon sets ever. Ok, now let’s get to the point. Baggy Icon Set was designed by Sallee Jeremy and it contains 30 high quality icons. 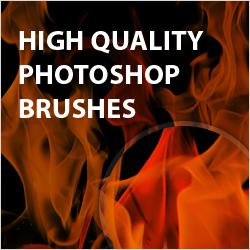 This time, there are 2 different formats (.png and .psd), all in 256×256px. 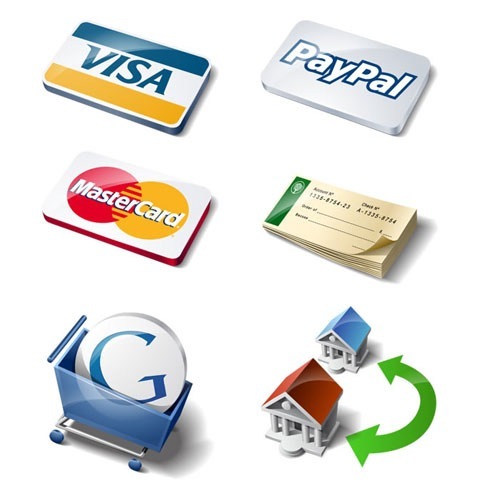 The Speckyboy Payment Method icon set is a collection of popular payment icons, that include: Mastercard, Visa, Paypal, Google Checkout, Check Payment and even icons for Wire-Transfers. Not only do these icons look awesome, they are also very useful and versatile (there are eight different sizes that range from 12px all the way up to 512px). 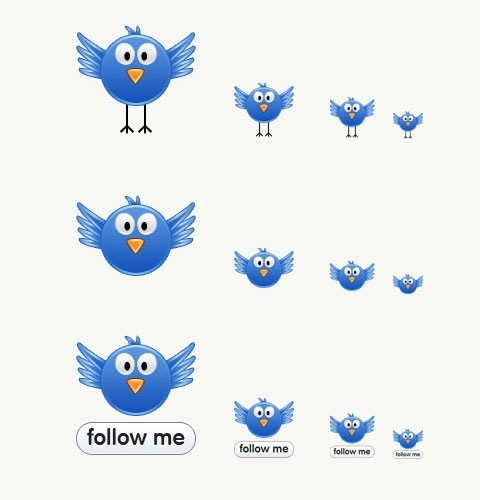 TwitterJoy free icon set of 3 twitter-bird icons. These icons are free to use in any kind of project unlimited times. IconShock has designed Social Network icon-set exclusively for Smashing Share readers. The IconShock – icon sets are awesome and free to use for both your personal and commercial projects. Included icons are for following services. Digg, StumbleUpon, Facebook, Twitter and Delicious. A great collection of small icons intended specifically for for web design. This Free Icon Pack is for use in your personal and commercial projects, and can be used without attribution. It may not be redistributed.Inside this Icon Pack are 27 Free Wooden Social Icons, created exclusively for the viewers of Tutorial9 by Dawghouse Design Studio. 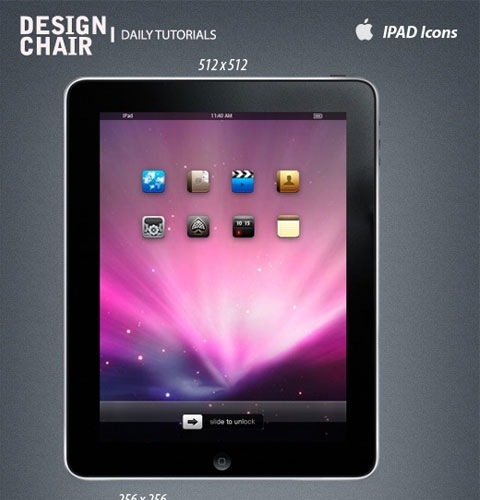 This is Icon stet of is Apples brand new latest product the Apple Ipad. The Icon set feature four high quality premium icons for you to enjoy for personal use and commercial use. 28. 20 Amazing 3D social icons! 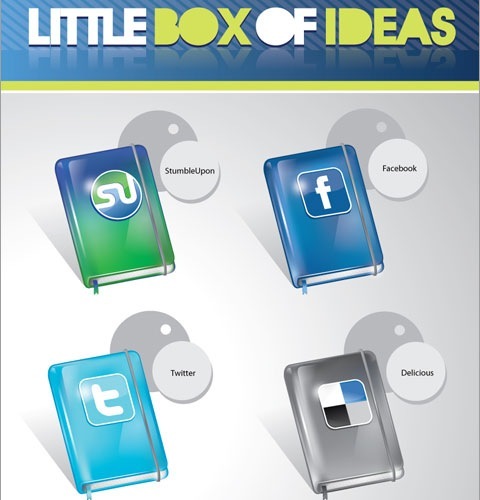 Theses are great icons available in small sizes perfect for the web. 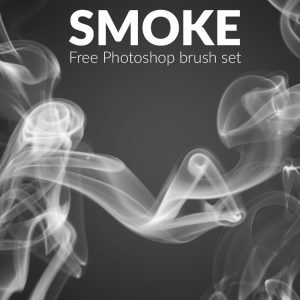 Introducing the first of many, many free icon packs here at Digital Art Empire. 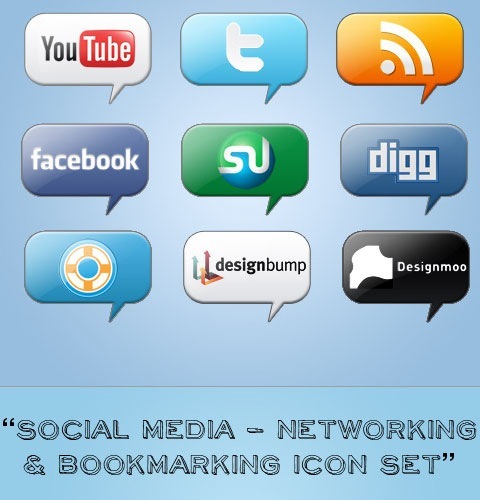 There are a total of 36 icons with 9 different Social Media – Networking & Bookmarking sites. 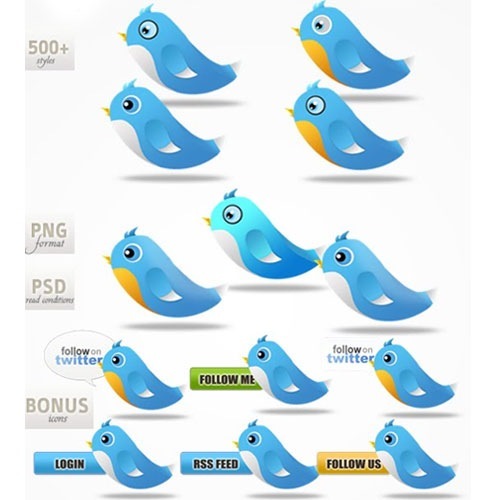 a Free Twitter Icon Set, a set of 9 beautiful and lovely Twitter icons. Released exclusively for Splashnology. 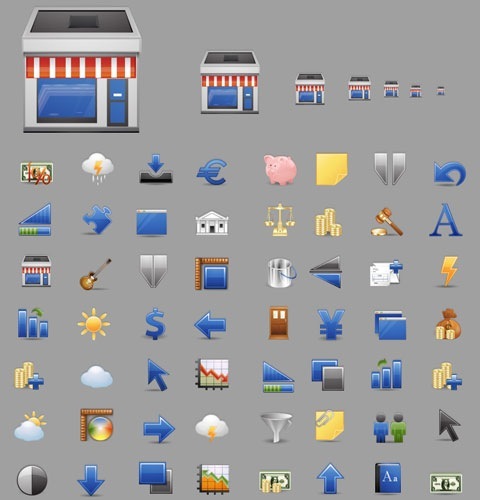 You can use these icons on your E-Commerce Online Store. E-Commerce Icon Set inclides Products on Sale, New Porducts, Checkout, Secure Payment, Credit Cards, Delivery, Shopping Bag, Empty Shopping Bag, Shopping Cart, Empty Shopping Cart. 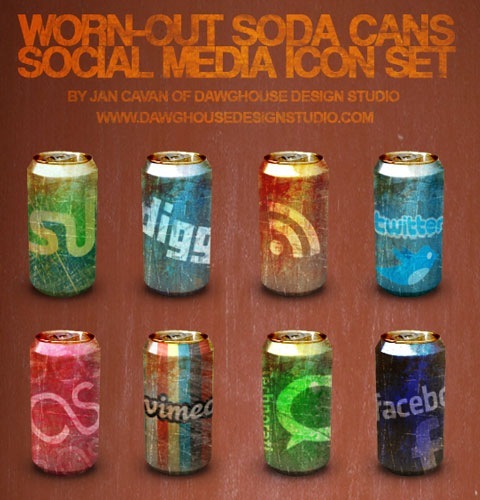 Worn-Out Soda Cans Social Media Icon Pack. The icon pack once again features icons of our favorite social media sites in 200×200, transparent PNG formats. 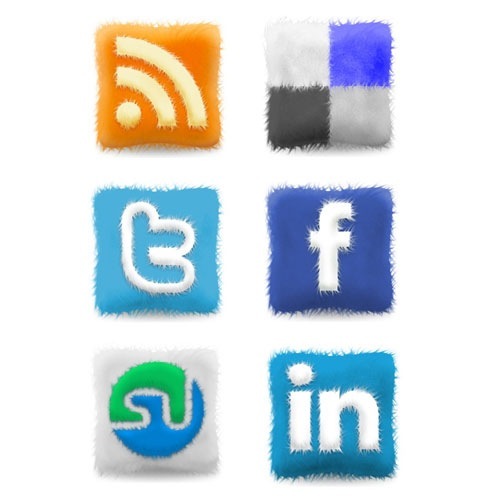 An awesome 3D Social media shiny icon set. 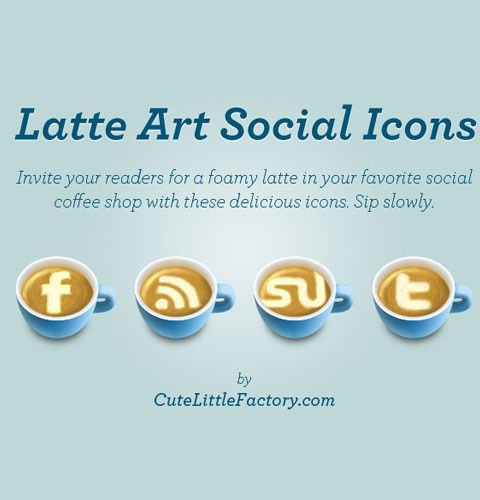 An large collection of social media site icons Free for personal and commercial use! The set comes in ICO, ICNS and PNG formats, and includes, George Lucas, Steven Spielberg, Spike Lee, Alfred Hitchcock, Tim Burton, and James Cameron. The icon pack contains 5 PNG icons at 256×256 pixels and also the Illustrator(AI) source file. 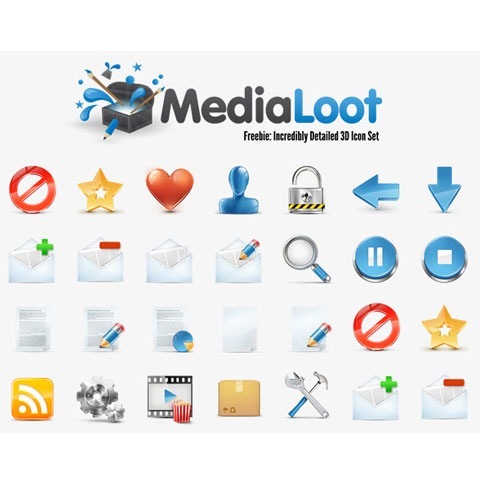 In this package, you’ll find the following icons: Media Player, Firefox, HDD, PC and Folder. This is one of the great icon sets we have made available to download exclusively from Creative Nerds. 18 high quality icons for you to download which are available to be used within commercial and non commercial design projects. The film directors set and set number 39 are just unbelievable! Thanks! this is a cool set, I’m familiar with some but still an awesome compilation of icons. thanks for this. I love the 3D apple set! Thanks a ton! Hey, great to see some of our sets here :) thanks a lot for this amazing list. @davegrohl thanks, the film director set was a big challenge for us :) it’s not easy to iconize people keeping them similar !! really beautiful icons, can we use in commercial projects, you sharing really useful icons. Great roundup…I had seen most of these but there are some great ones that I hadn’t that I can definitely use. THX! Amazing! All of these are great! These are awesome. I really love the painterly one, #7. I definitely need to find someplace to use them. Thanks for sharing! Awesome!! Thank you for that! I’ve followed a lot of sites in my career as a web guy but none that compare to what you deliver. 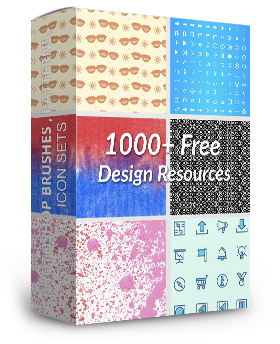 Very impressive list of free icon sets. There is certainly a good bunch of these that I must down load for future themes..
Great resource, thanks for rounding this up! Beautiful and useful web-site!! Can’t stop reading. A great collection, thanks for shared it. I love e-commerce icon set. Excelente se les agradece por publicar tal maravilla son full utiles y usados!! se les agradece y saludos! Felicidades!, Estos iconos esta de fabula, Gracias por Compartir. Thanks a lot!!! very nice web page. Thanks again. Nice collection. But I believe that you have forgot an awesome free icons pack here : http://iconleak.com/. Take a look, and you will know why I called it awesome free icons site. Hi, i believe that i saw you visited my site so i got here to “return the prefer”.I am attempting to in finding issues to enhance my web site!I guess its adequate to make use of a few of your ideas!! fresh new high quality icon..